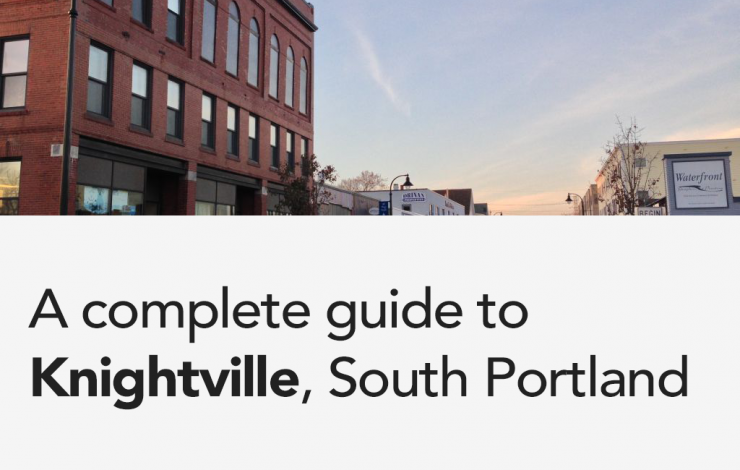 I’ve lived in Knightville, South Portland for almost three years. 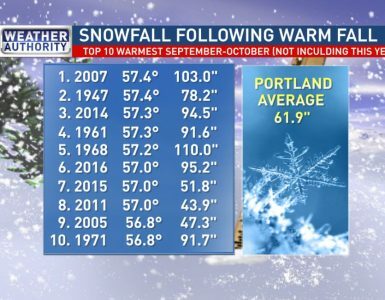 It’s a great place that’s conveniently tucked away from the busyness of the Portland area, yet still close to a lot of the action. 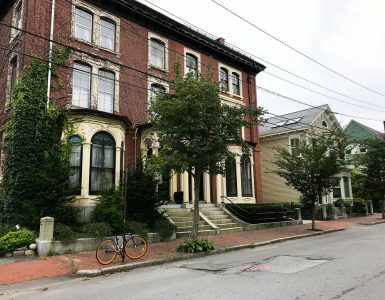 I did some research and there’s very little information about the businesses (and things to do), so I decided to create a quick guide to the area. I hope you enjoy! It’s a frequent occurrence for people to include parts of Mill Creek when they talk about Knightville. Just so we’re clear, Knightville is a community tucked back away from Mill Creek. Let’s start off with places where you can grab a bite to eat (or something to drink). Fortunately, Knightville offers several options for you. 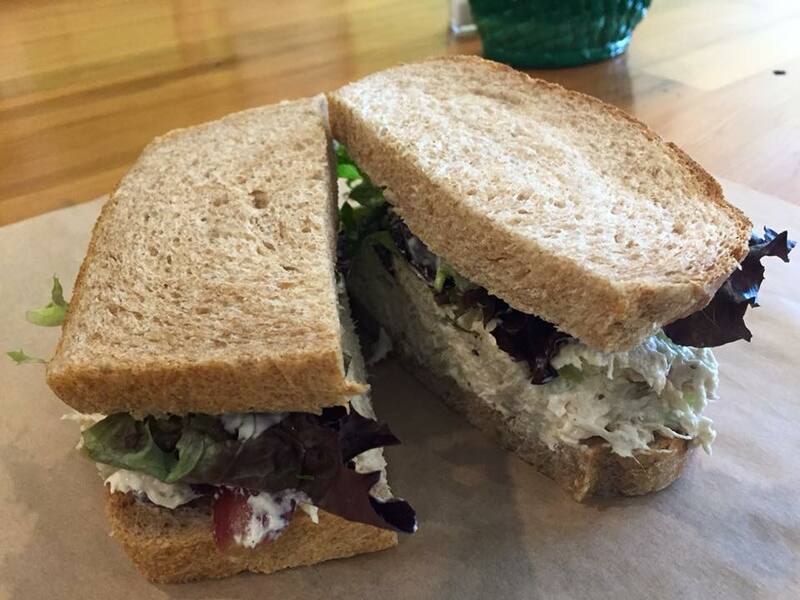 CIA is a local coffee shop/cafe that offers a variety of baked goods, lunch options, ice cream, coffee, and more. 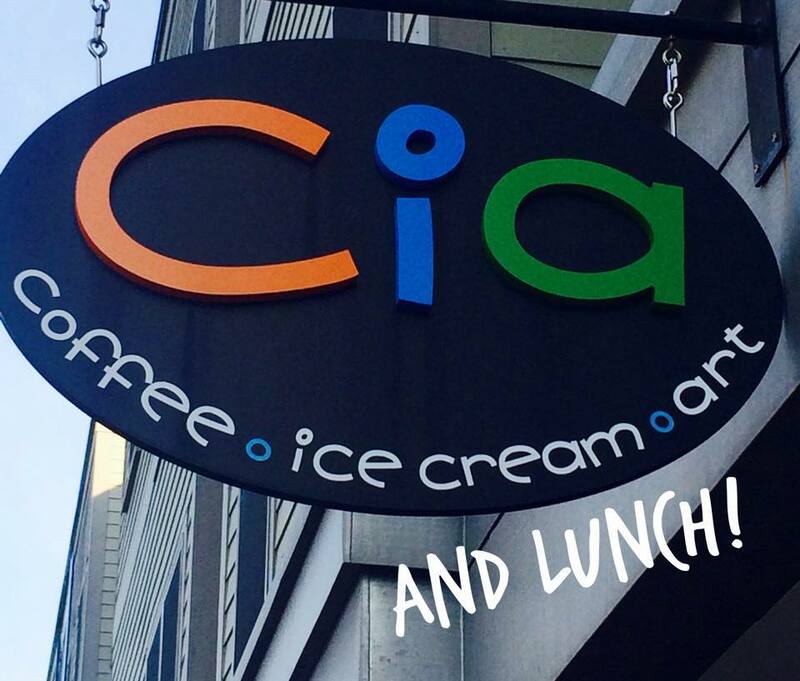 CIA stands for “Coffee, Ice Cream, Art”, so that should give you a good idea of what’s on the menu. Inside, you’ll find a lot of local art for purchase. Overall, this is a fun spot. If you bring your dog, you’ll find some treats outside. If you’re in Knightville, you need to stop by Verbena. 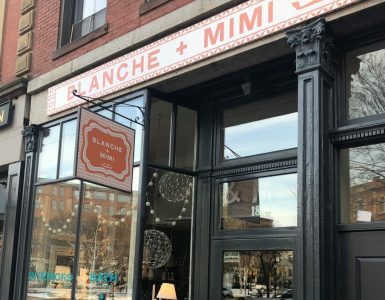 From the outside, it’s not as obvious to find like CIA is, but it’s one of the best places to grab food in the Portland area. You can’t go wrong here. 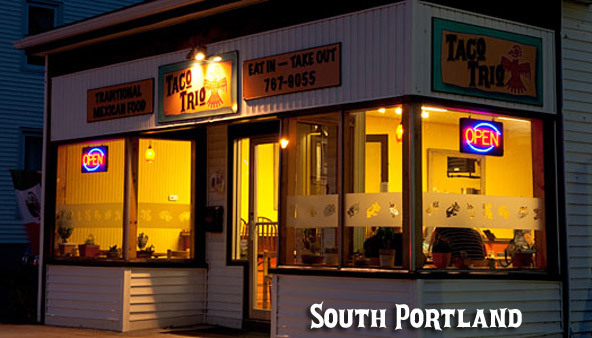 Taco Trio (in my opinion) is easily the best taco spot in the Portland area. This place rivals some other amazing Taco hotspots (i.e. – Austin). If you’re looking for a ridiculously one, try their Pescado Chipotle taco. The location tends to be a bit busy, so make sure to plan ahead a little (or be prepared to eat somewhere else). 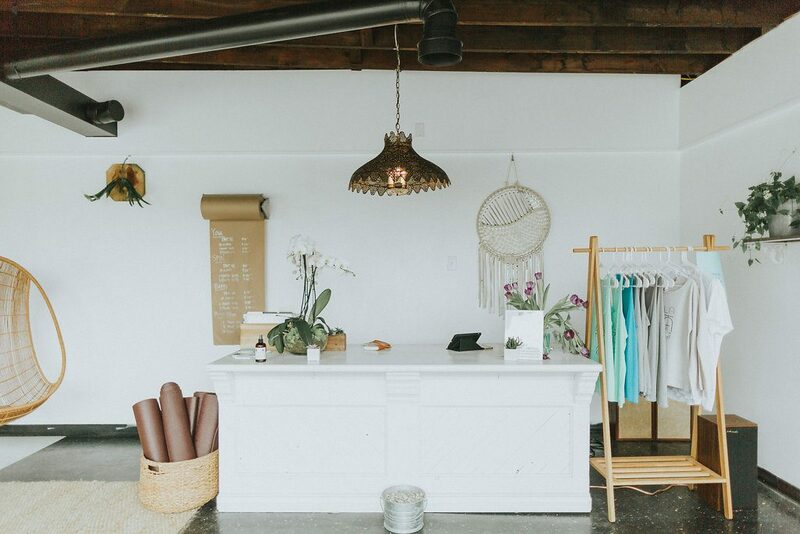 If you’re visiting Portland, this spot is worth the trip across the Casco Bay Bridge. 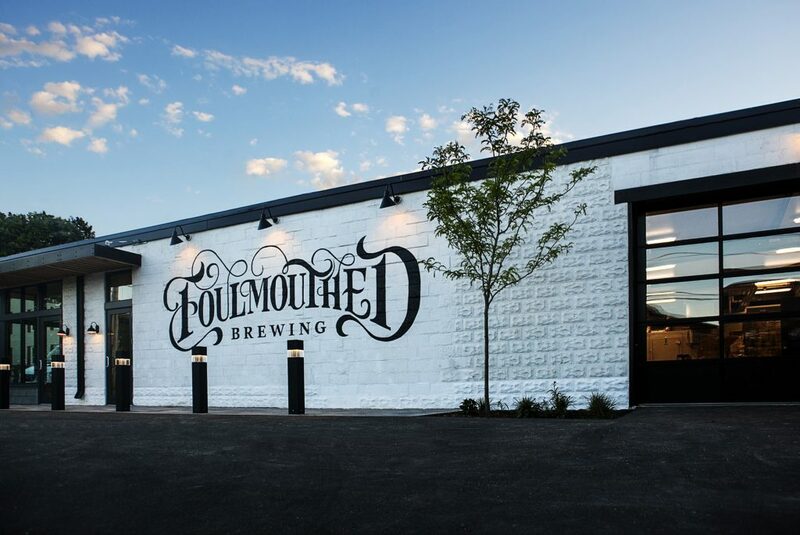 Foulmouthed Brewing is a newcomer to the scene here in Knightville. They have a constantly rotating beer selection (definitely atypical styles from other Portland area breweries) and some really tasty fries. 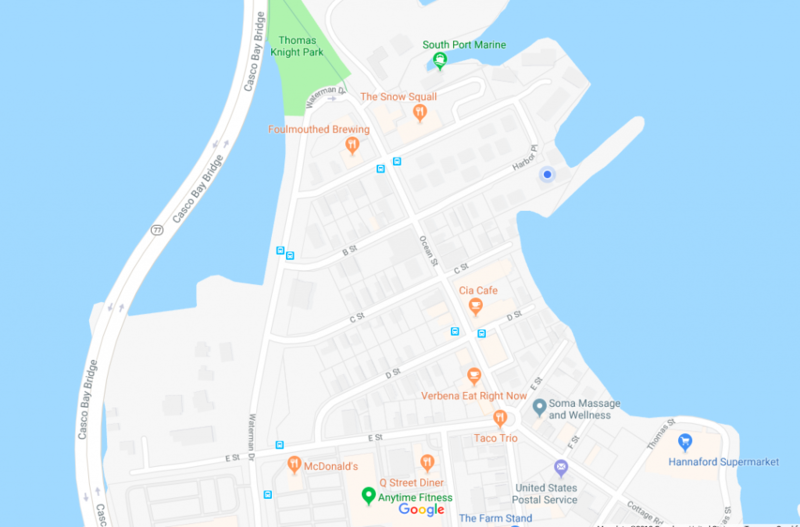 If you’re visiting Knightville from the Old Port, walk across the Casco Bay bridge, and it will be directly in front of you. The Snow Squall has been a staple in the Knightville community for decades. This unpretentious spot has some really tasty food and brews. The cocktails are pretty strong too. If you’re in Knightville and are looking for some traditional American food, this place is worth a visit. 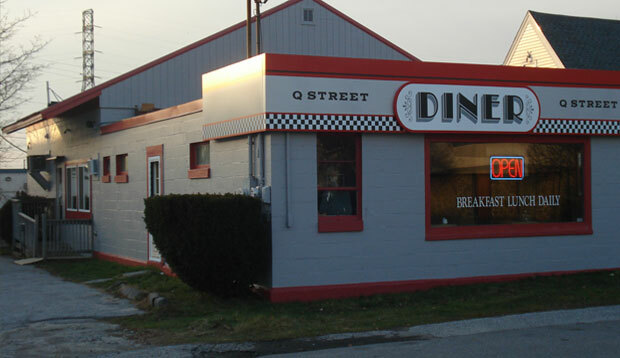 Very few people know about this spot because it’s tucked away, but Q Street diner serves a mean breakfast in a traditional diner experience. It’s cash only, so make sure to visit the ATM first. There are two parks in Knightville. 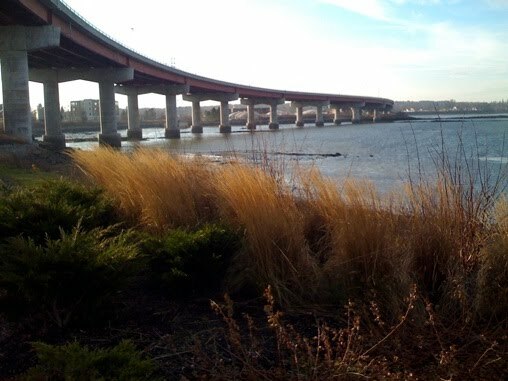 The first is Thomas Knight Park, it’s a beautiful spot underneath the Casco Bay Bridge that’s almost two acres. There’s also a little “bridge” at the end, so you can watch the boats go by. In addition, if you have a boat, you can tie it up here for up to four hours at the landing. There’s also Legere Park, which includes a basketball court, a playground, and a spot for your dogs to roam a bit. I don’t recommend bringing your dog here unless you can easily keep them under voice command. There’s a decent amount of traffic along Waterman Drive that’s pretty close by. If Yoga isn’t your thing, you can go to Anytime Fitness in Mill Creek. Finally, there’s South Port Marine. If you’re into boating, this is another spot that apparently is one of the most shielded spots in Portland for boats (I believe it, as I live right next to it). In addition, they have a shop if you forgot something before the boat ride.